Unlock an inexpensive AMD Phenom II 710 X3 CPU with 3 cores and multi lock to an AMD Phenom II X4 Engineering Sample with 4 cores, Vcore selection and unlocked multi ! 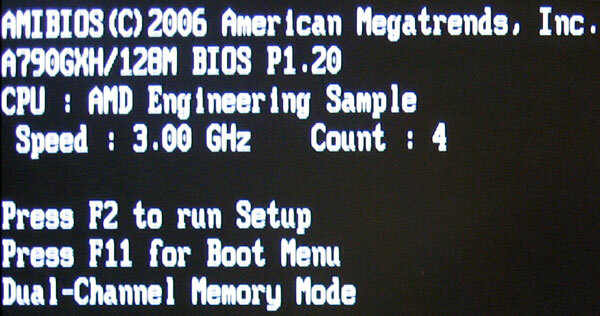 It is already well-known that one can unlock the fourth core of a triple core AMD Phenom II CPU. But during a test of the current ASRock A790GXH/128M motherboard at ocinside.de it was possible to unlock much more than this and that is no April joke. The AMD Phenom II 710 X3 CPU became an Engineering Sample with four CPU cores, unlocked Vcore selection and unlocked multiplier ! 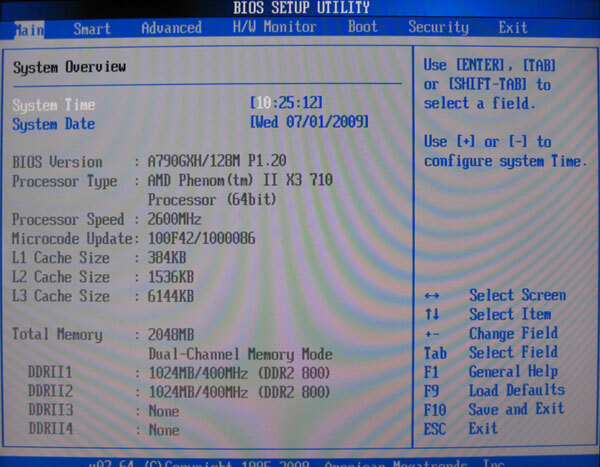 All necessary BIOS settings for this mod are described in the following AMD Phenom II CPU unlock guide.